Today I will take my youngest child to live in the dorms at a Big Ten University. I’ve spent the last 22 years of my life focused on my children. Now that they have both flown the nest I’m not sure what my new goals in life will be. I’ll have time to sit and think and hopefully not drink. 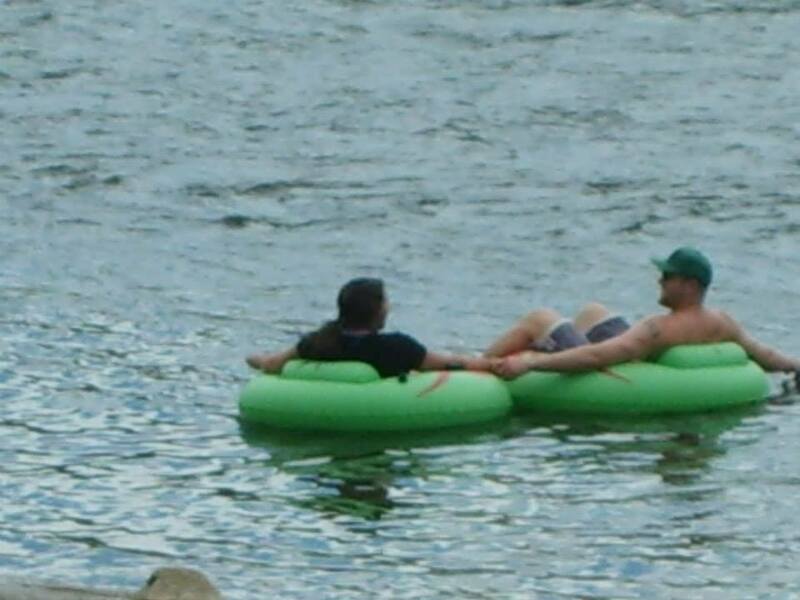 Since summer had passed me by without so much as having one fun excursion, I decided to take my daughter and her boyfriend on a trip down a river floating on an inner tube (tubing). I asked my mom if she wanted to go. She’s always up for an adventure and wasted no time inviting two of her friends. So, the six of us packed ourselves into my vehicle and began the two hour trip to the river. I felt like I was a bus driver and was thankful that I didn’t have a hangover. The river was chilly and the sky was overcast but we didn’t let that stop us. (What it did stop me from was using sun screen. I knew better. Water + virgin white skin + eventual sun = ridiculous sunburn.) The idea behind tubing is going with the flow of the river. It’s nearly impossible to fight the current so you learn to go with it. Going with the flow takes some getting used to when you normally try to control every aspect of your life. The current may pull you to the left bank when your group is a quarter mile to the right. Just go with it I told myself. 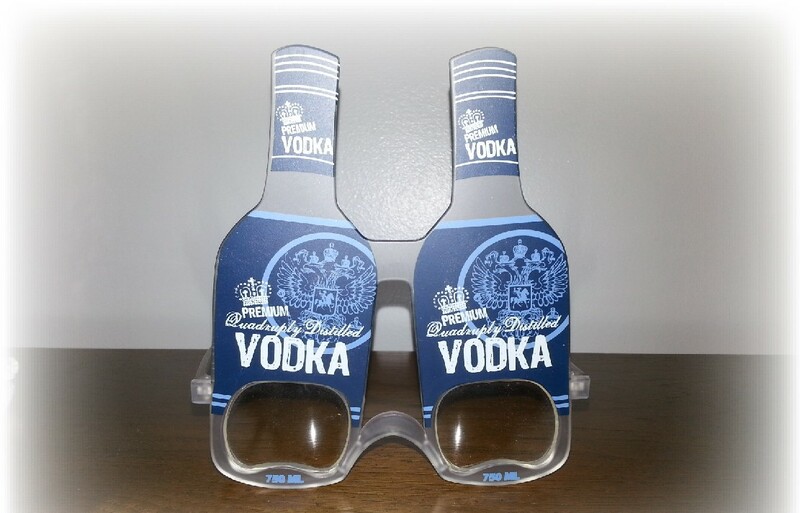 It reminded me of drinking. Sometimes people are drinking over there on that side of the room while you’re over here on your own. Just go with it. It’ll all work out. And it does work out to my surprise. After being separated from the group, we all ended up at the same destination but some of us took a different route. All in all, it was a relaxing four hour trip down the river with family and friends. In my drinking days, I would’ve been hung over and all thoughts would’ve been about how soon I could get that first drink in me. Lucky for me, my family is mostly non drinking because most who go tubing bring an extra tube for the cooler filled with alcohol. (Sadly, booze and water activities don’t mix well. A young man was drinking last week on this same river trip and got out to go to the bathroom and drowned. They didn’t find his body for a few days.) I’m grateful to be with people who can have fun without drinking. So today I stay goodbye to my longest career of being a full time mother to both of my daughters. I’ll be waiting in the wings watching them soar and feeling proud of the two best things that ever happened in my life. The world is still working against me or so it feels like it. Things have only gotten more escalated with the boyfriend. Just when I think there are no more buttons to be pushed, he finds a new one. My sobriety is showing me the volatile nature of this relationship. I think he cares about me somewhere in his heart but he’s too fucked up in his own head and lost in his own alcoholism to care. Every morning, I thank God that I wake up sober and not hung over. I’m too busy to waste my life living in the sickness that booze brings me. When it takes you a week to recover from a binge, you need to realize that you’re going nowhere fast. It only took me 10 months to figure that one out. I should be grateful that it didn’t take me years to come to this realization. 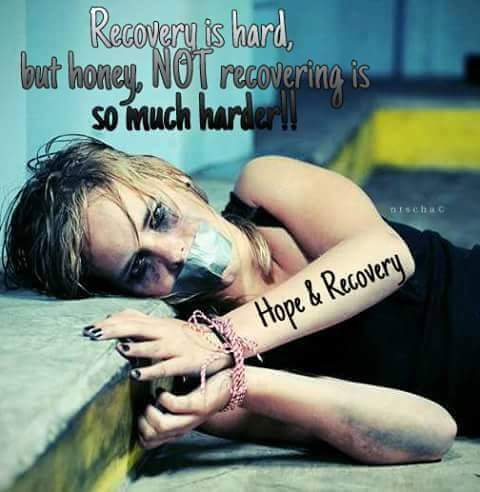 This whole sobriety thing is still hard sometimes. I wasn’t an every day boozer. I don’t physically crave alcohol now but there are days that I want to check into the black oblivion that is my heaven and hell. Feeling emotions is tiring. I mean, I’m physically exhausted from my latest round with the boyfriend. So, I’m going to use the only coping mechanism that’s working for me at the moment and go to bed at 7:30 pm.